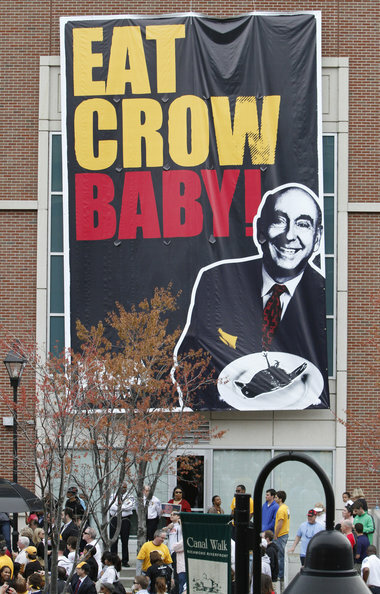 The Chowfather: Chowfather Madness 2013!! Is this poll really necessary??? As opposed to creating animosity and competition amongst restaurants, why can't you create a poll/forum that enhances and promotes camaraderie and creativity thus developing the city's current culinary status? Seems silly and petty. Anon, YES! you missed the boat... not about animosity and competition amongst restaurants, it's about PROMOTING the spots that people love. Good job. thanks for nice work.